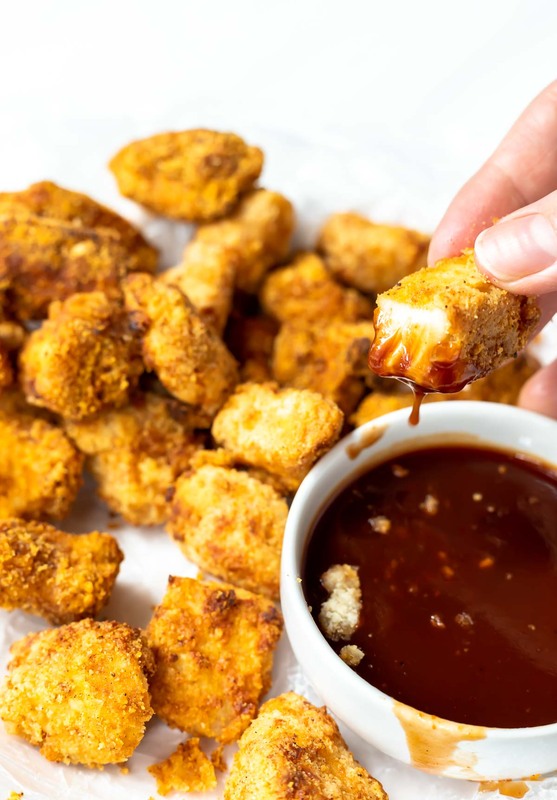 Air Fryer Chicken Nuggets are better than any fast food. You’ll never want to hit the drive-thru again once you make this copycat recipe. These chicken bites are made with simple ingredients and are Paleo, Keto, Low Carb, Dairy Free, Grain Free, Whole30 and Gluten Free. Step 1: Preheat air fryer at 400ºF for 5 minutes. Step 2: Coat chicken nuggets bites in egg then dredge in almond flour mixture. Once all nuggets are coated in flour, dredge a second time. Step 3: Evenly layer nuggets in oiled air fryer basket and air fry at 400ºF for 10-12 minutes. These nuggets are also healthier than store bought or fast-food because you control the ingredients. No weird chemicals or mystery meats are involved in this recipe. And because we use almond flour this recipe is gluten free. 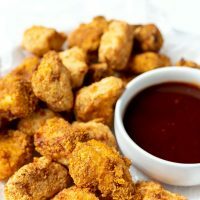 Here are some healthy homemade recipes for chicken nuggets dips: Dairy Free Ranch, Peach Barbecue Sauce & Homemade Ketchup. Watch the video to see these Chicken Nuggets being prepared. 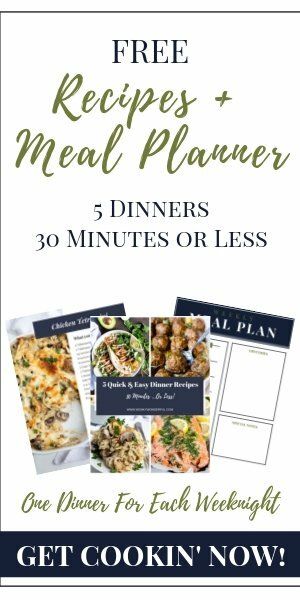 Sometimes it helps to have a visual example and you will see just how easy this recipe really is! 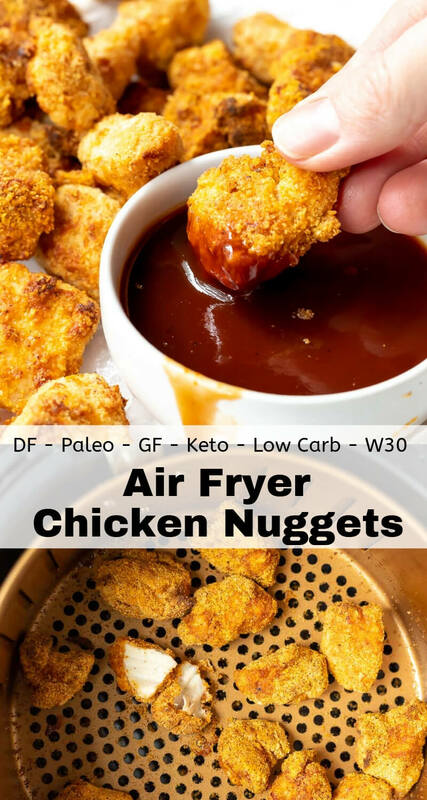 Air Fryer Chicken Nuggets are better than any fast food. You'll never want to hit the drive-thru again once you make this copycat recipe. These chicken bites are made with simple ingredients and are Paleo, Keto, Low Carb, Dairy Free, Grain Free, Whole30 and Gluten Free. 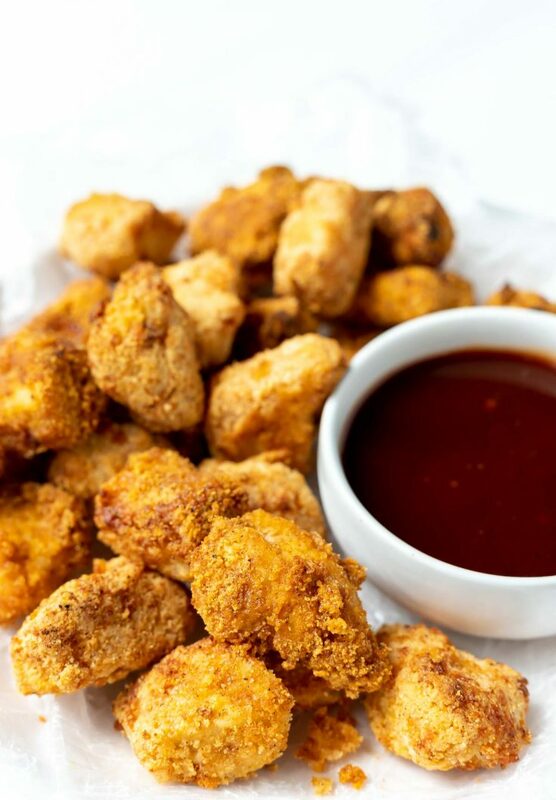 Cut chicken breast into nuggets. Lightly beat egg in a bowl. In a separate bowl, mix almond flour, salt, paprika, garlic powder and chili powder. Preheat air fryer at 400ºF for 5 minutes. While air fryer is preheating prepare nuggets. Coat chicken nuggets bites in egg then dredge in almond flour mixture. Once all nuggets are coated in flour, dredge a second time. 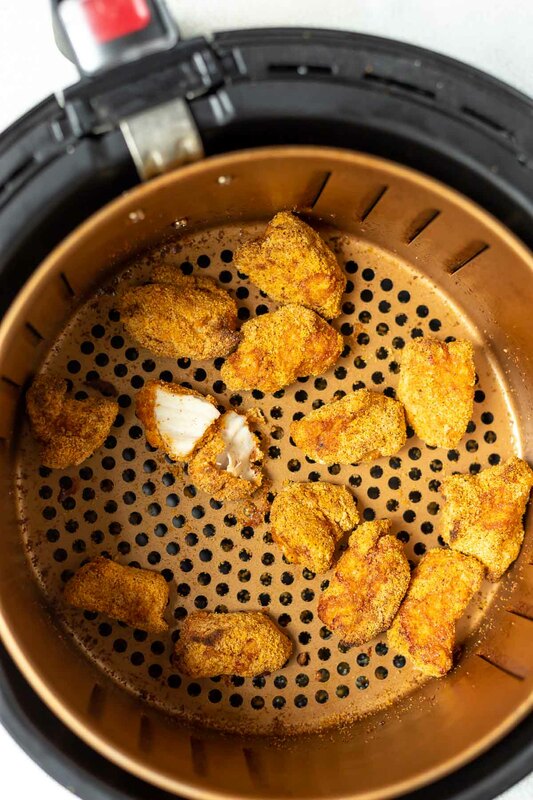 Evenly layer nuggets in oiled air fryer basket and air fry at 400ºF for 10-12 minutes or until cooked through. Give them a shake about half way through cooking time. (I usually break the largest nugget apart to check for doneness) Do Not Forget To Oil The Basket! This recipe yields approximately 12 nuggets - 2 servings. If doubling this recipe, nuggets need to be air fried in 2 separate batches to ensure a crisp outer coating. These are best eaten fresh. If reheating, air fry for 2 minutes at 400ºF to crisp back up.